The beloved Comma Queen returns with a buoyant and charming book about language, love, and the wine-dark sea. In her New York Times best-selling Between You & Me, Mary Norris delighted readers with her irreverent tales of pencils, punctuation, and punctiliousness over three decades in The New Yorker's celebrated copy department. In Greek to Me, she delivers another wise and witty paean to the art of expressing oneself clearly and convincingly, this time filtered through her greatest passion: all things Greek. From convincing her New Yorker bosses to pay for Ancient Greek studies to traveling the sacred way in search of Persephone, Greek to Me is an unforgettable account of both her lifelong love affair with words and her solo adventures in the land of olive trees and ouzo. Along the way, Norris explains how the alphabet originated in Greece, makes the case for Athena as a feminist icon, and reveals the surprising ways Greek helped form English. Filled with Norris's memorable encounters with Greek words, Greek gods, Greek wine -- and more than a few Greek waiters -- Greek to Me is the Comma Queen's fresh take on Greece and the exotic yet strangely familiar language that so deeply influences our own. 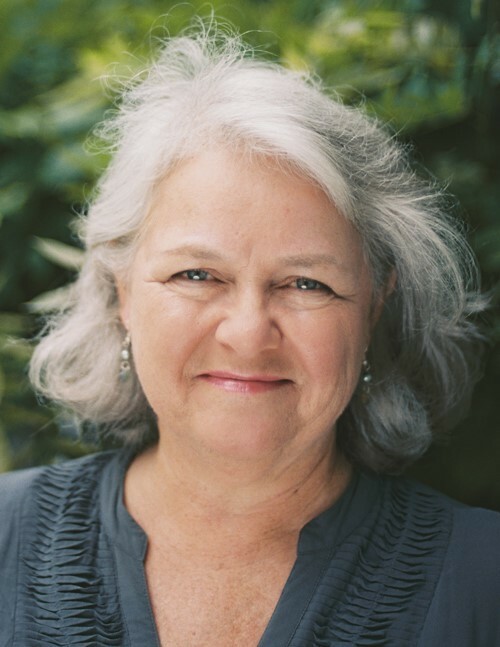 Mary Norris began working at The New Yorker in 1978. Originally from Cleveland, she now lives in New York.